Two new games arrived within the last week: Halo 3 and Team Fortress 2. I've been bouncing back and forth between the two. 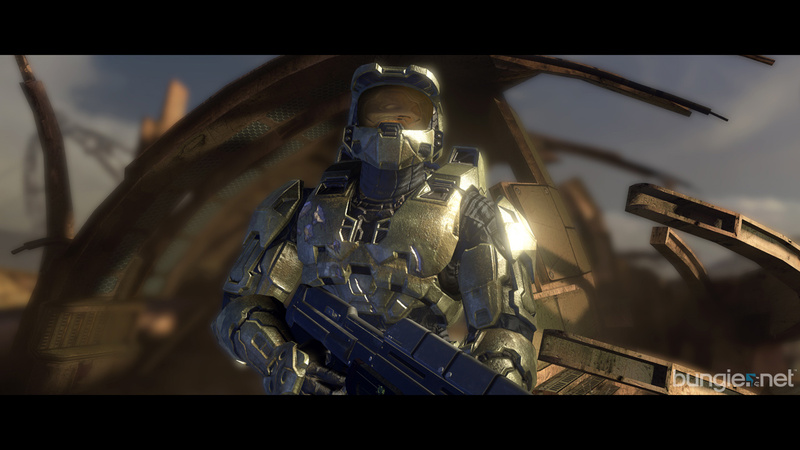 I'm about half way through the campaign in Halo 3 and so far it is a lot of fun. The game play is the same fast-paced action that fans of the series are used to. But, I really can't complain about more of the same when it is more of a good thing. The production values are also obviously very high. Phyllis pointed out that the leaves on the trees are incredible. I have already encountered some fantastic moments, so I am very eager to see how the rest plays out. 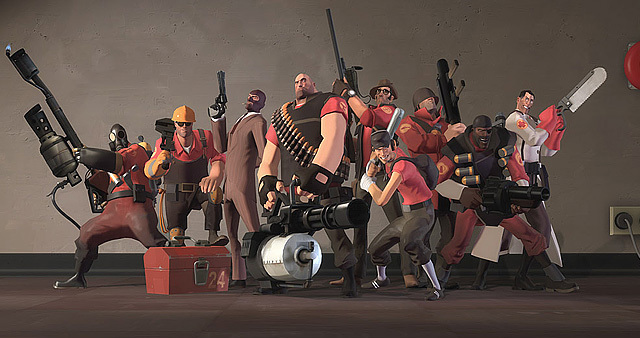 Team Fortress 2 is the reason I have not yet finished the single player campaign in Halo 3. I can't get enough of this game. The multitude of classes makes for very different game play experiences. So, even when your teammates are not very good, you can entertain yourself in many ways by trying different tactics and classes to attack your superior opponents. My favorite class to play keeps changing, but I recently discovered the joys of the engineer. Simply put, a well-placed sentry gun can rack up a ton of kills.